The U.S. Consumer Product Safety Commission, in cooperation with Kolcraft, today announced a voluntary recall of about 46,000 Kolcraft Tender Vibes & Light Vibes bassinets because the latches that attach the bassinet base onto the metal frame can appear to be locked in place but still remain unlocked. 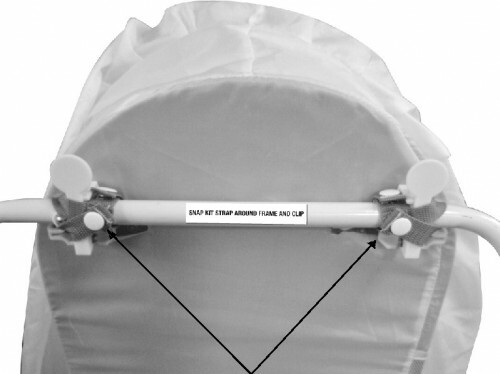 This allows the bassinet to become detached from the metal frame, causing the bassinet to fall and the infant to be injured. CPSC and Kolcraft have received seven reports of latches that detached from the bassinet frame. One infant received a bruised cheek when the bassinet detached from the metal frame and landed sideways on the floor with the infant inside. 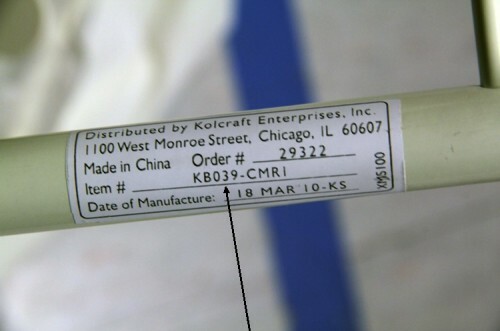 This recall includes Kolcraft Tender Vibes bassinets with model numbers KB021-ARC, KB022-VER, KB039-CMR1 and Light Vibes bassinet with model number KB043-BNT1. A label with the model/item number of the bassinet is located on one of the legs of the metal frame. 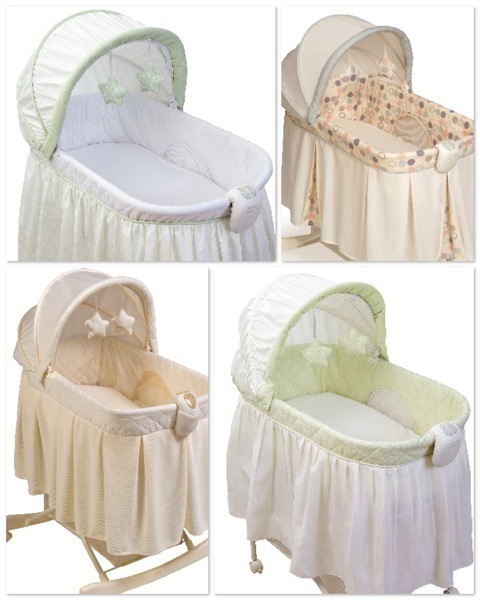 The recalled bassinets were manufactured from July 2008 through May 2010. The words “Kolcraft Tender Vibes” or “Kolcraft Light Vibes” is located on the removable music box which is attached to the side of the bassinet. Consumers should immediately stop using the recalled bassinets and contact toll-free at (888) 624-1908 between 7 a.m. and 6 p.m.(M-F) or visit the firm’s website at www.kolcraft.com to receive a repair kit and instructions for securing the latches to the metal frame. In the meantime, parents are urged to find an alternate, safe sleeping environment for the child, such as a crib that meets current safety standards or play yard depending on the child’s age.